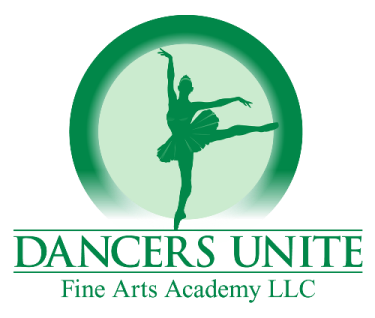 Dancers Unite is a great dance school in Charlotte offering ballet and tap lessons. 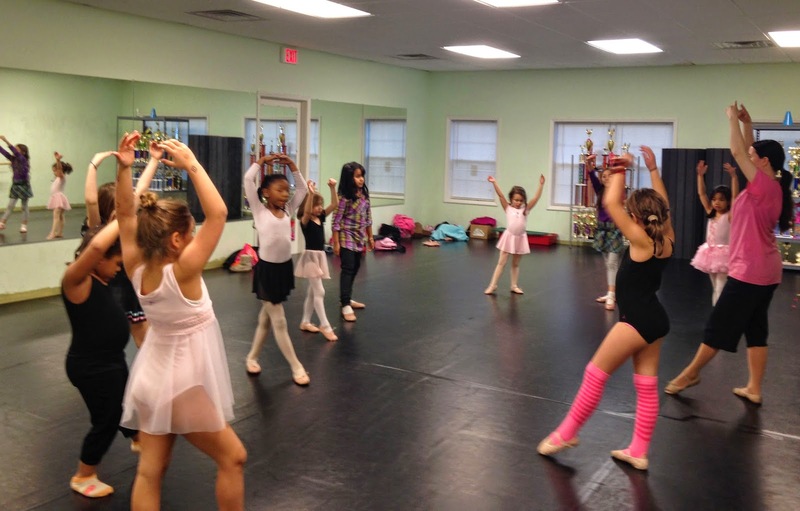 We offer ballet and tap classes for children, toddlers and teens. 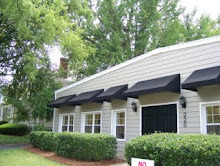 We offer pointe lessons for advanced ballet students and a competitive dance company for advanced tap students. Please see our Dance Class Page for more information on specific dance class times.